Over the past 10 years, GO’s local networks of families, educators, and community allies have proven over and over again that change is possible when the voices of those closest to our public schools are leading the conversation. 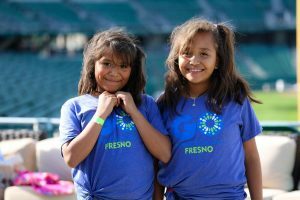 Working in partnership with thousands of passionate community members, each year our work impacts the lives of the more than 150,000 students who call Oakland, West Contra Costa, and Fresno home. 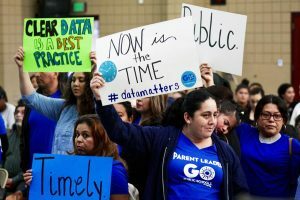 However, we know that not every decision that impacts students and families in our communities is made at the local level and that, with more than 6 million public school students in our state, decisions made in Sacramento need to be informed by families — especially those in our most historically underserved communities. 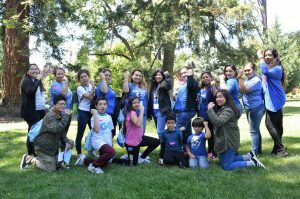 That is why earlier this month, members of GO West Contra Costa’s Family Leader’s Action Group (FLAG) traveled to the State Capitol to make their voices heard at the State Board of Education meeting. Building on local wins around strategic use of data, on Wednesday, May 9, FLAG members shared their concerns about the California School Dashboard, including its confusing rating system, the lack of parent engagement and feedback in its creation, and the fact that it is still not available in Spanish. In a room of decision-makers surrounded by lobbyists, the FLAG members’ powerful testimony served as an important reminder of the need for families to share their experiences and demand action at all levels of our education system. This trip was a first for our organization and we are excited to continue to support our local networks in making their voices heard in Sacramento. Members of our GO communities in Fresno, West Contra Costa, and Oakland are pushing toward the finish line on their campaigns for this school year over the next month. 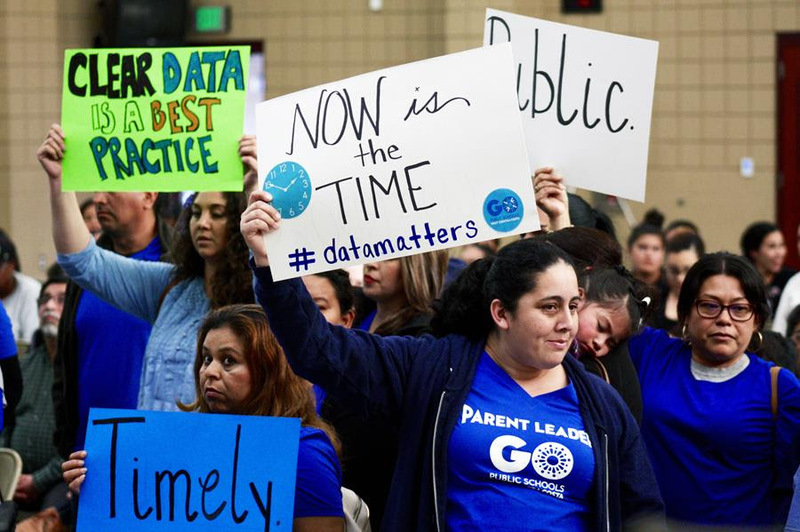 In West Contra Costa, our team and Family Leaders are continuing to push the district to hold true to their commitment to prioritize data driven decision-making and public access to data in a timely and disaggregated manner. After a successful action at the April 25th School Board meeting our leaders are more fired up than ever. Through our 1Oakland campaign, we are asking the community to come together toensure quality, equity, and sustainability among all Oakland schools. The Oakland School Board is currently considering a System of Schools policy, which would help establish clear standards and accountability to increase quality and equity, across and among, both district and charter sectors in Oakland. 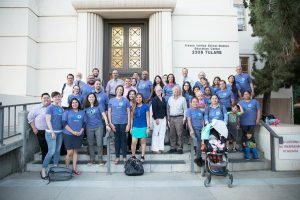 1Oakland leaders are championing this policy (see video of Catherine Meyer, GO Teacher Policy Fellow, speaking in support at the 4/25 school board meeting below) and will continue to partner with parents, teachers, and other community allies to support its adoption. We are excited to keep you informed about our progress in advancing these goals across our local GO communities over the coming weeks. Thank you for your support of our work throughout California.